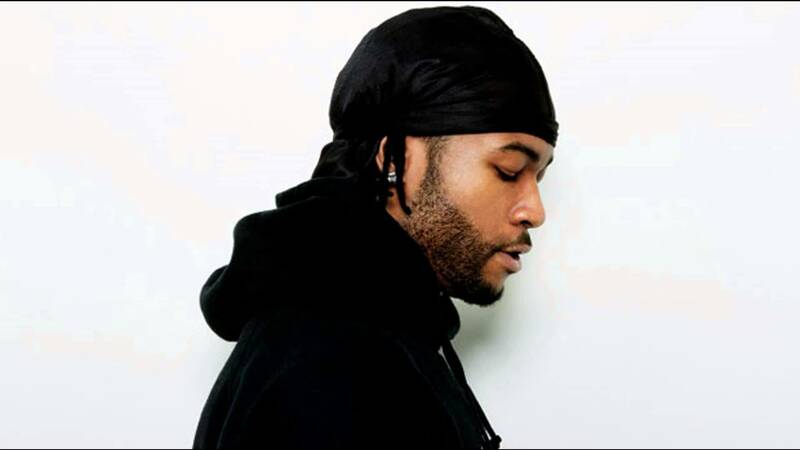 OVO artist PARTYNEXTDOOR has dropped 4 new songs as part of his “PND Colors” series. 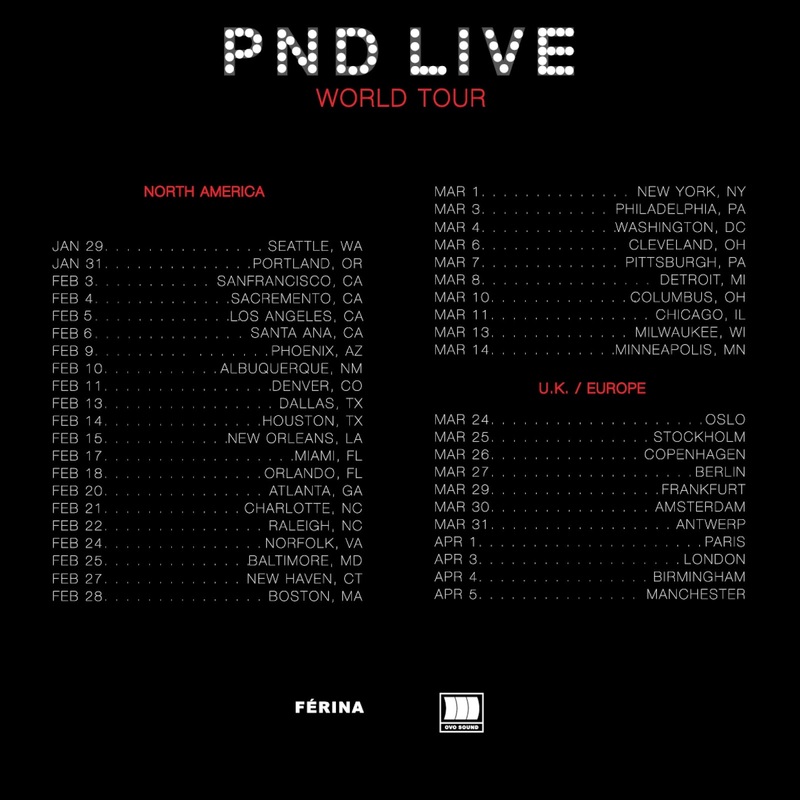 on his ‘PND’ world tour. Starting January 29, 2015 through March 14,2015.
check out the tracks & tour dates below!